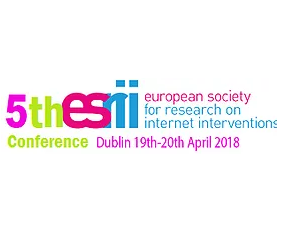 The European Society for Research on Internet Interventions (ESRII) is a non-profit organization that is dedicated to promoting the scientific approach to studying eHealth interventions focused on behavior and mental health. At this conference, Nele De Witte will give a demonstration of the online Carewear platform. Additionally, she will present a poster describing the Carewear use cases.